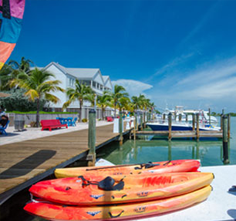 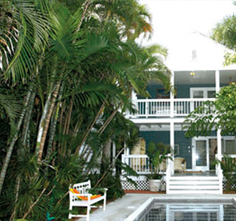 Enjoy a Florida Keys vacation rental at an unbeatable rate! 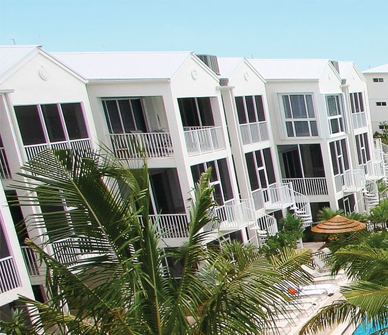 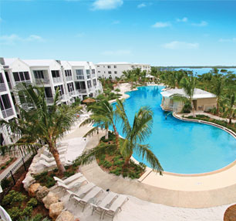 The Village at Hawks Cay Villas by KeysCaribbean offers a variety of packages including the Super Saver Weekly Special and the Getaway Specials. 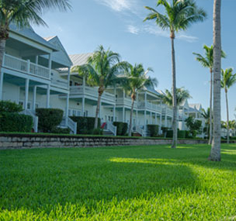 Discover the most authentic island vacation, the finest amenities, personalized services and customized activities at the Village at Hawks Cay Villas by KeysCaribbean. 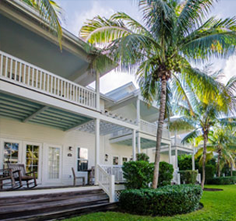 Relax and experience a tropical paradise at one of our luxurious Duck Key retreats with one of our exclusive special offers.